The carnitas burrito was delicious, as...Excellent food, Mexican and Latin flavors.Great environment and people to talk to! 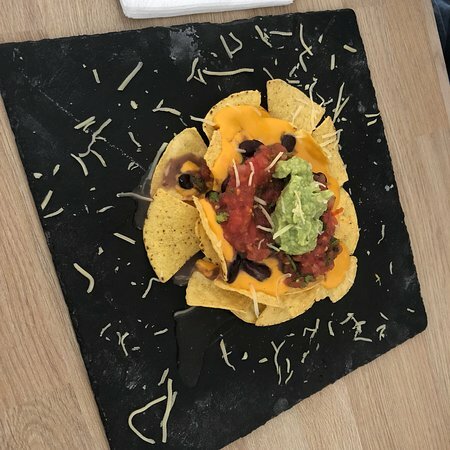 nachos are very recommended to tried!! 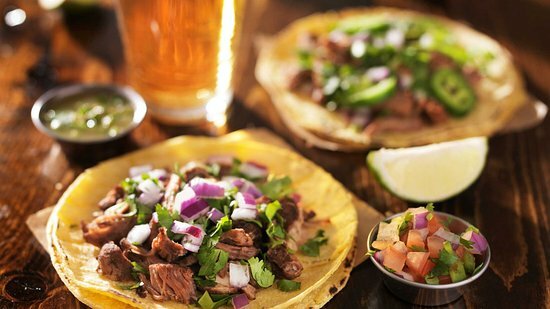 A 100% Mexican food homemade by our chefs from the country , typical dishes that will tantalize your taste buds. In a warm and musical atmosphere , the team of MARIA CANTINA you home every day of the week. A Mexican flair in the south of France, a musical wind blows on comedy . 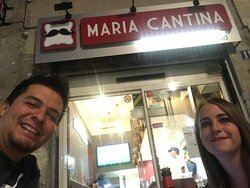 The MARIA CANTINA , the place Where You really eat !! Super nice place with real Mexican food. 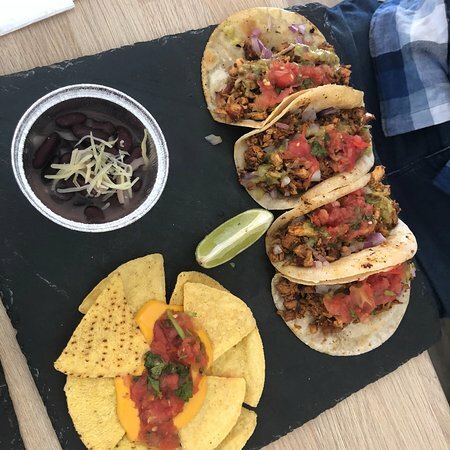 Real tacos, beer, guacamole. Friendly staff. 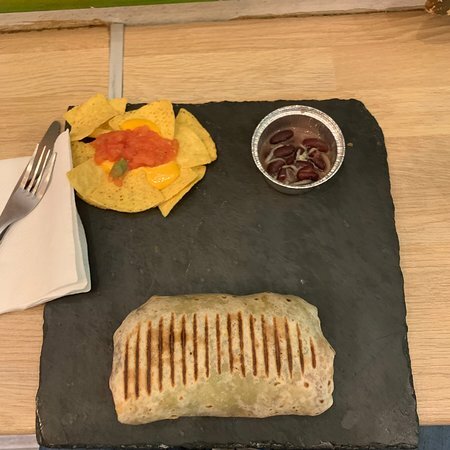 And you have choice of Mexican food. Excellent food, Mexican and Latin flavors. Great quality vs price. They are always super nice, and they make you feel like home! Great service :) A must visit! 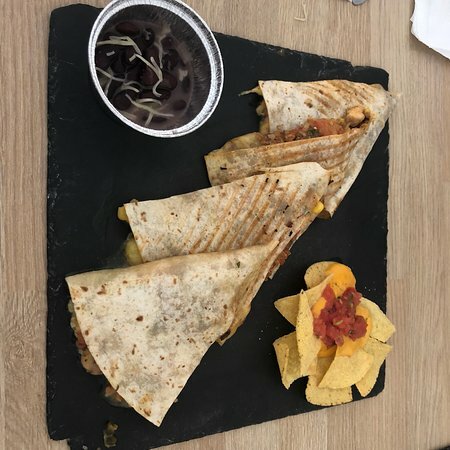 The best mexican food in montpellier!! Highly recommended! Great environment and people to talk to! 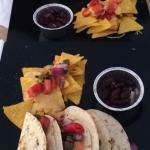 nachos are very recommended to tried!! Hola ANA! 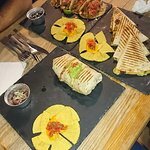 Thanks for your review...every day we try to make the best mexican food for our costumers!! Our team was really happy to see you again last time! Cant wait to see you again ANA! VIVA MEXICO! Excellentes specialiltés réellement mexicain comme on trouve rarement en France ! Hola paul! Thank you for your comment! 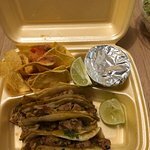 Every day we try and we work hard to be the best and only mexican taqueria in Montpellier!! 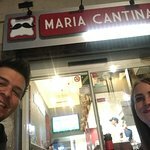 Happy that you choose Maria cantina! Than you very much! And hopr to see you again! VIVA MEXICO! We absolutely loved it, reminded us of Mexico. The carnitas burrito was delicious, as was the sweet hibiscus tea. Service was great and friendly, and prices are reasonable. 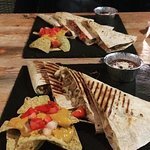 The staff is very friendly and the food is excellent for the price you pay. Really close to Mexican food and the sauces are really good. Perfect if you don't speak any french. I recommend it! Get quick answers from Maria Cantina staff and past visitors.